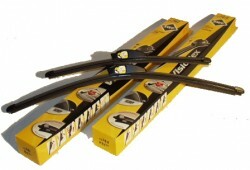 More suitable for winter conditions - no joints those to freeze can. 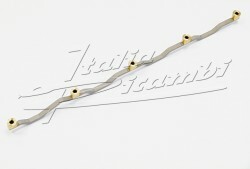 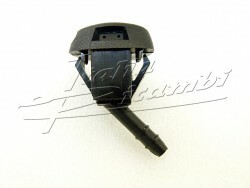 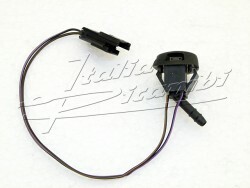 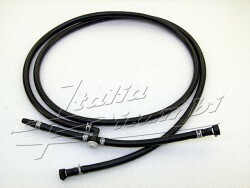 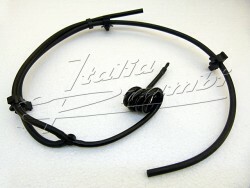 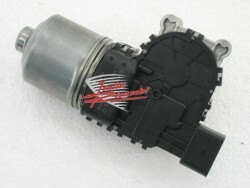 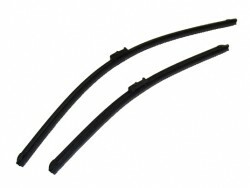 Wiper blade set for Alfa 156 with normal wiper arm! 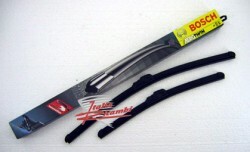 Wiper blade set Alfa 147 / GT for new wiper system!